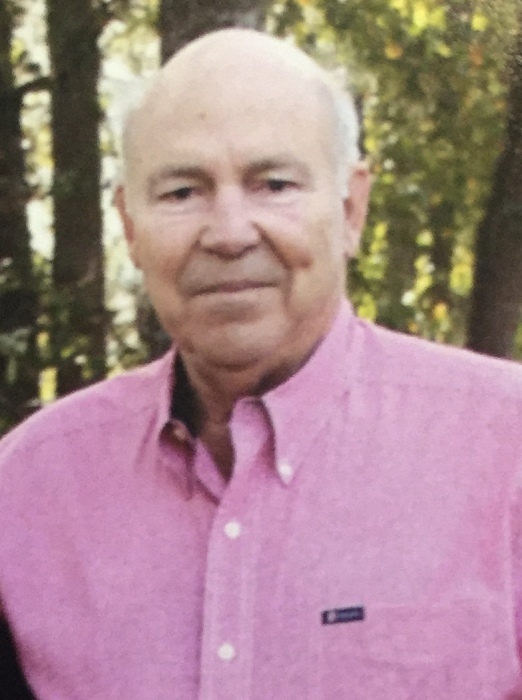 John Shepard Gray, age 72, of Dublin, passed away on Thursday, March 28, 2019. Graveside services will be held at 12:00 Noon on Saturday, March 30, 2019, at Dublin Memorial Gardens. Rev Billy Glossen will officiate. Mr. Gray was a devoted member and active deacon of First Christian Church. He loved his Lord and church. He was a devoted husband, father, and grandfather. He loved his family, church family and five precious dogs. He enjoyed fishing, camping, and watching football and wrestling. Mr. Gray retired from the lumber and building manufacturing business. Mr. Gray was preceded in death by his parents, Harrol and Ella Winnifred Branson Gray, and sister, Susan Gray. Survivors include his wife of fifty years, Shirley Jean Gray, of Dublin; daughters, Jean Nicole (Harry) Haag, and Dena Leigh (Jamie) Horne, both of Dublin; grandchildren, Harry Haag, IV, Joseph Thomas Horne, Chase Jonathan Horne, and Graysen Nicole Haag, all of Dublin; sister Alene (Jamie) Bear, of Pilot Point, TX; sister-in-law, Bobbie Blanton, of Jacksonville, FL; aunt, Alice Harris, of Jacksonville, NC; and numerous cousins, nieces, and nephews.